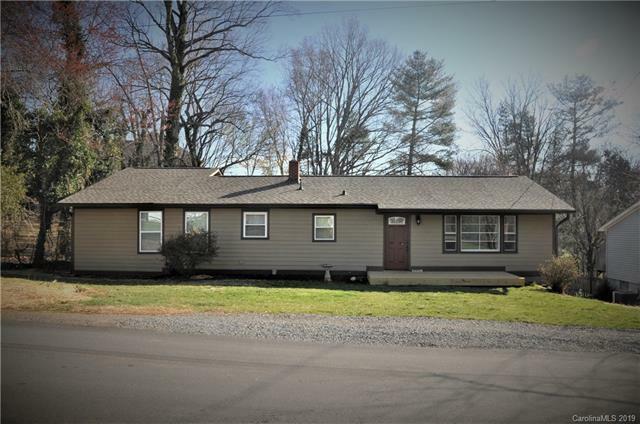 Immaculate, updated and move in ready home in the heart of Swannanoa. Walk to the Grovemont Square - the recreation area, gazebo, playground and library! All of this with no HOA! Single level living with full unfinished basement perfect for a workshop or storage. 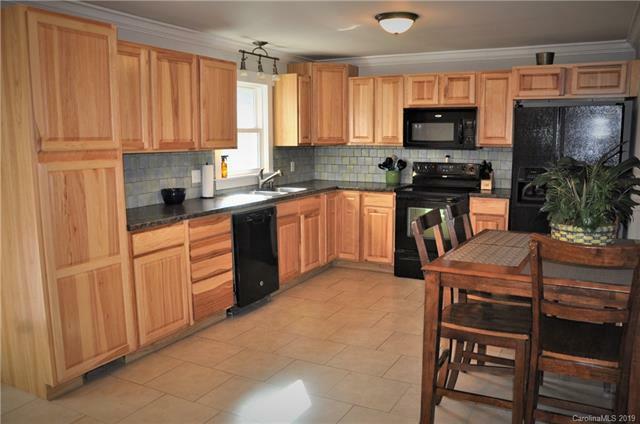 This home features a large eat in kitchen, huge master suite and separate laundry room on the main floor. Convenient to I-40 and a short drive to Black Mountain and Downtown Asheville. 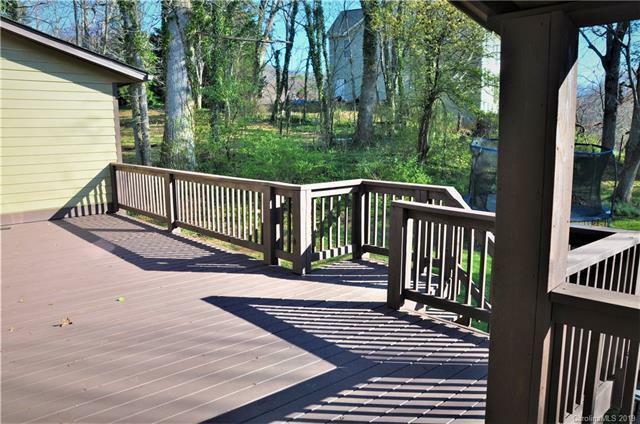 Large back deck perfect for entertaining and spacious back yard with dog lot and out building. This home has everything you're looking for, get it while its hot! 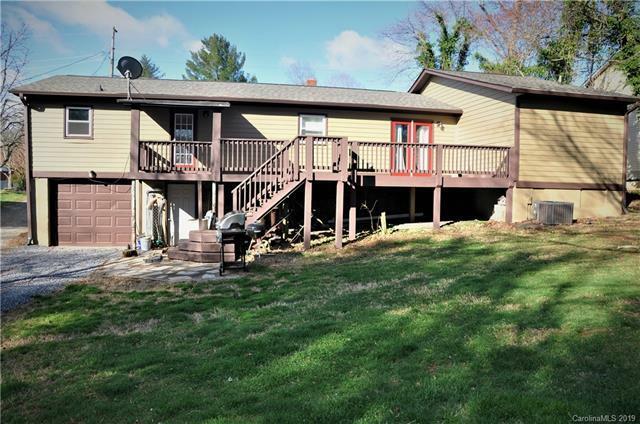 Offered by Bee Tree Realty, Llc. Copyright 2019 Carolina Multiple Listing Services. All rights reserved.